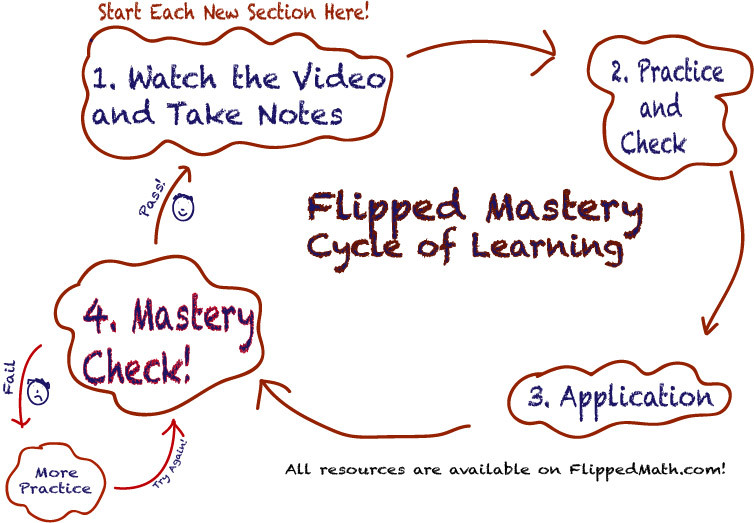 Flipped Mastery allows students to demonstrate mastery of all concepts and progress at their individual pace. Sound a little confusing? Abnormal? Just plain weird? 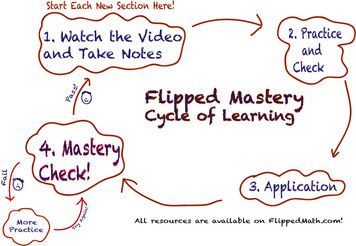 For more information, check out the schematic and welcome video below. This process was conceived through many hours of collaboration and hard work. We would all like to thank Aaron Sams for planting this seed on a bus in Washington DC in December 2010.